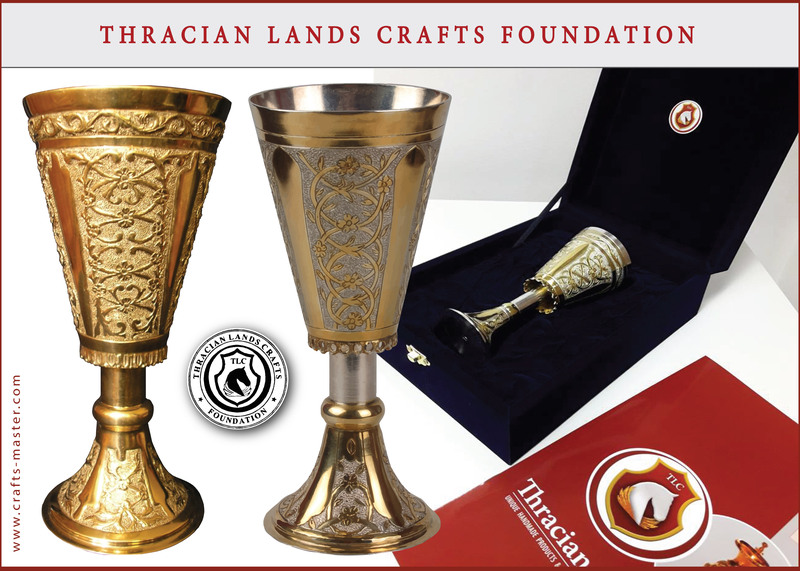 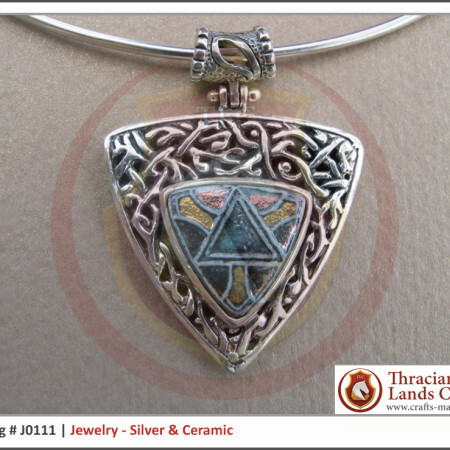 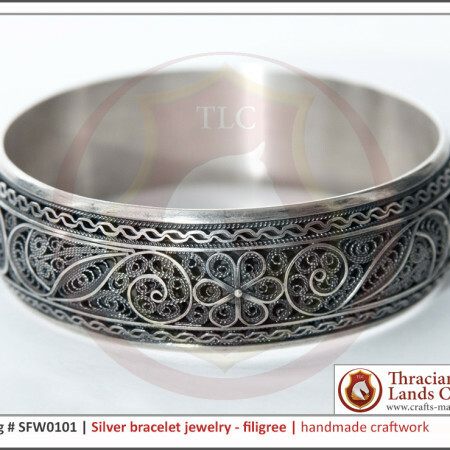 THRACIAN LANDS CRAFTS Foundation represents the unique and vivid culture of Bulgaria, as well as the legacy of the greatest civilizations who left their own astonishing cultural and historical marks on the current territory of Bulgaria, known as the Thracian lands. 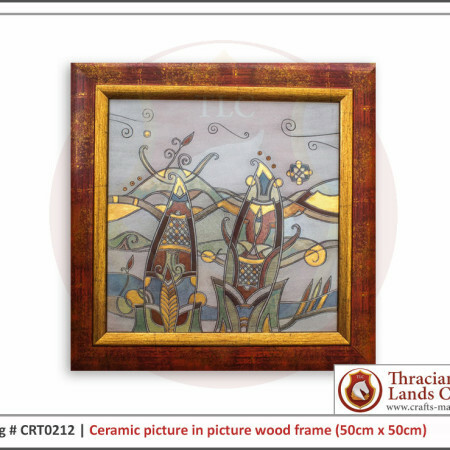 We combine the traditional Bulgarian crafts with modern trends, thus creating impressive craft-works – unique, luxury, and stunning products! 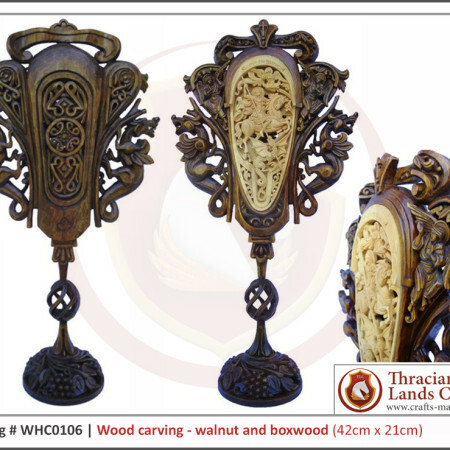 Our products are entirely handmade by the best Bulgarian craft-masters, and are recognized for their outstanding quality and extremely fine and precise work! 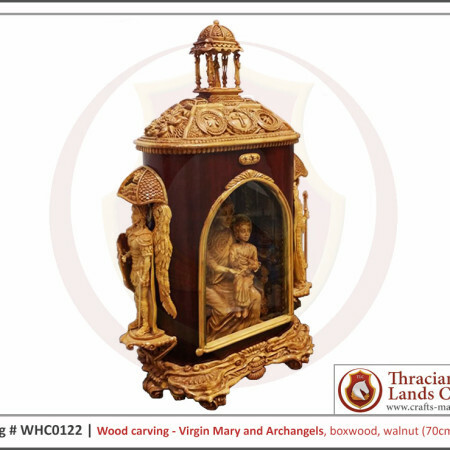 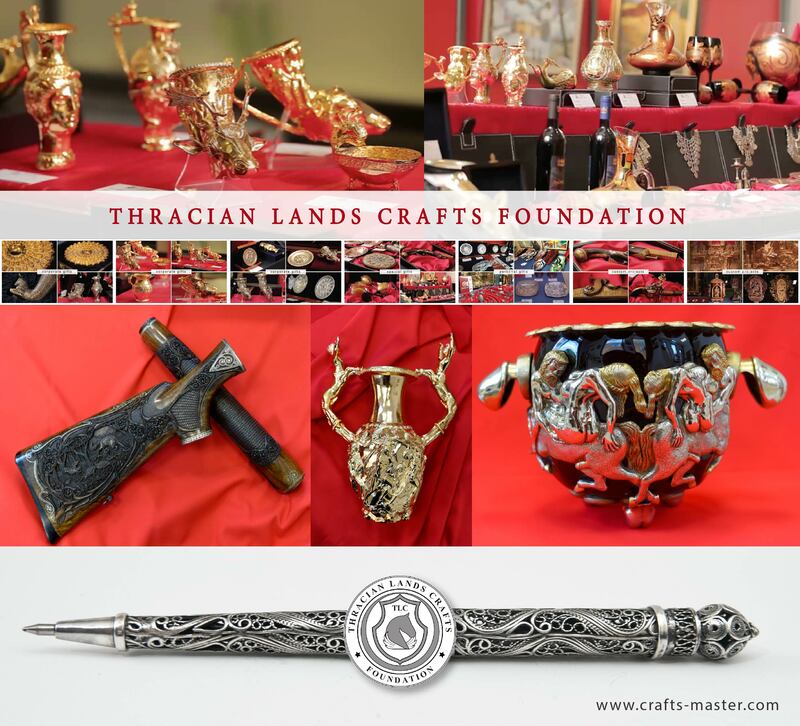 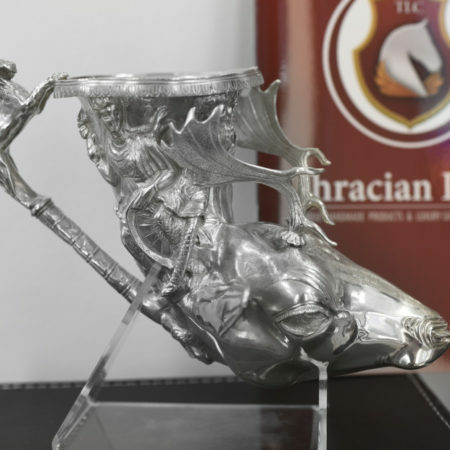 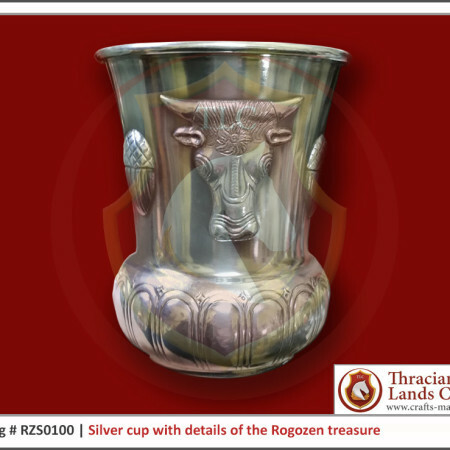 THRACIAN LANDS CRAFTS Foundation offers innovative method of promoting the Bulgarian traditional crafts, as well as preserving the historical and cultural heritage discovered on the Bulgarian lands, including the Bulgarian traditional crafts that are threatened by extinction. 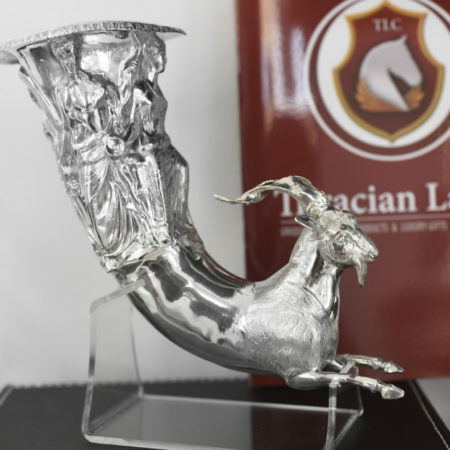 In the context of the European and global legacy, we bring together cultural key-figures and entities from the Balkans and Europe, and across the globe, with the main purpose – preservation of the Bulgarian unique cultural heritage, originating from the Bulgarian lands. 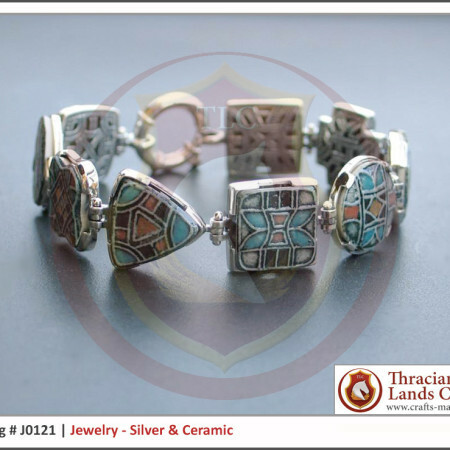 Our work is focused on building a cultural bridge between generations and nations, building ties of friendship and partnership based on common roots and traditions, and ultimately attain cultural education. 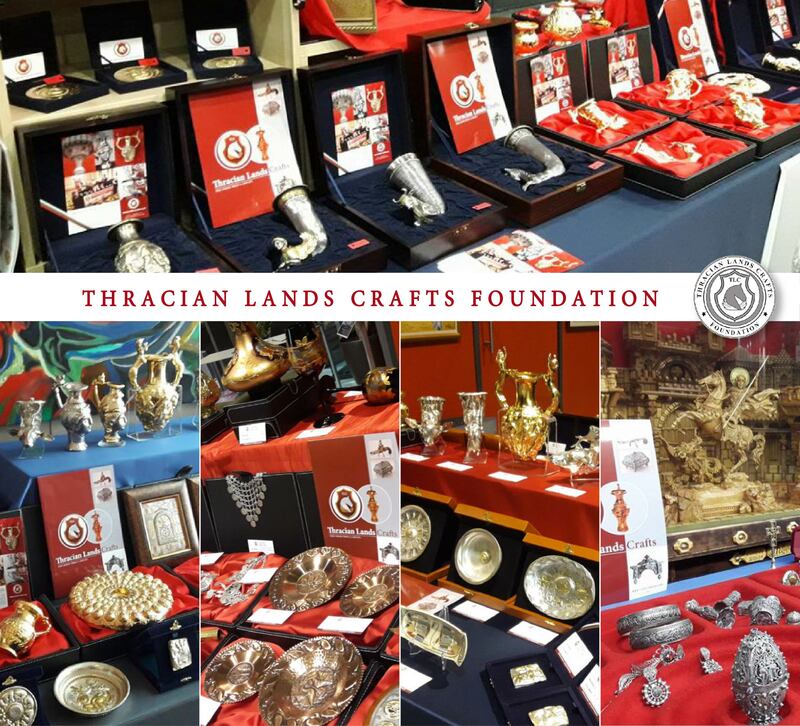 Our projects are focused on creating active partnership with government institutions, museums and schools, tourist agencies and businesses, non-profit organizations, and experts (ethnology, archeology, history and culture), thus providing a ground for implementation of the projects strategy, and effectively helping for the preservation and promotion of the Bulgarian culture, traditions and historical heritage. 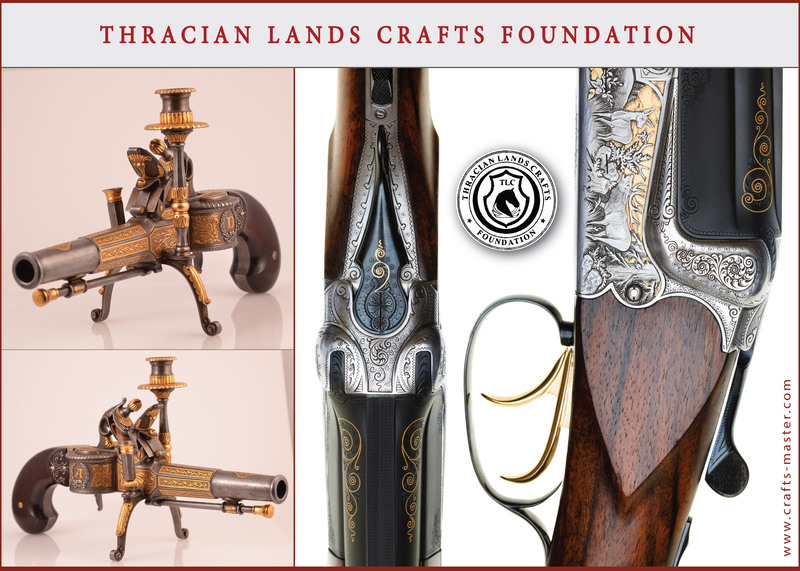 Our projects provide valuable practical education to new generations, exposing the large number of traditional crafts present on the Bulgarian lands. 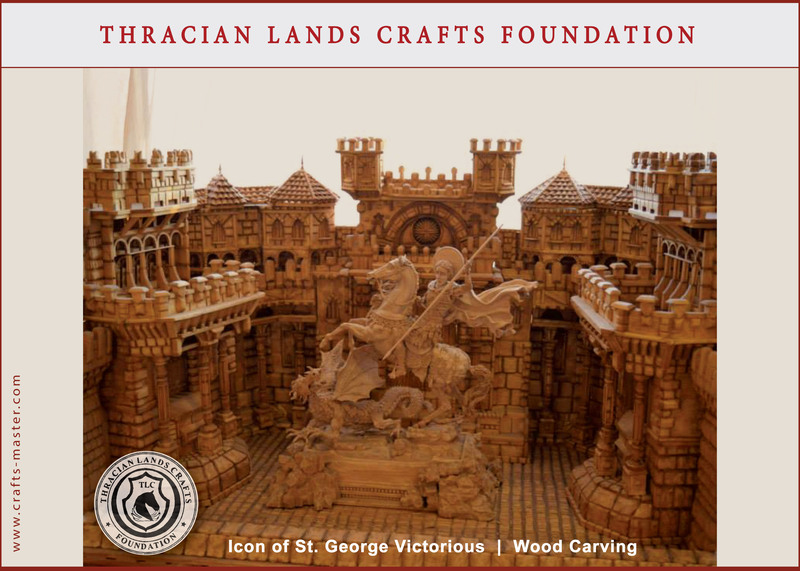 Also, our work is focused on helping the younger generations to understand, learn and love the Bulgarian traditions, develop master craft skills and keep the traditional crafts alive, through personal involvement in the creative processes or support the work of the masters, building a love to art and traditions, building respect for the traditional crafts. 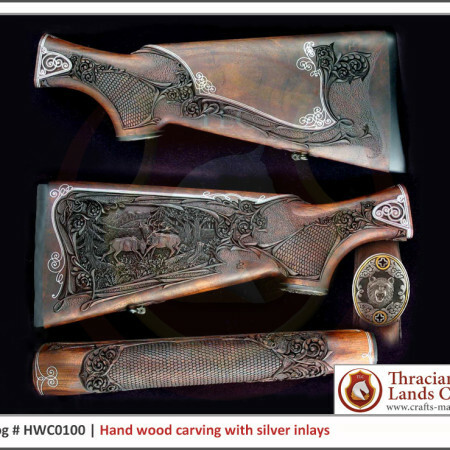 We are proud with the story behind each product, where the product came from and how it was made. 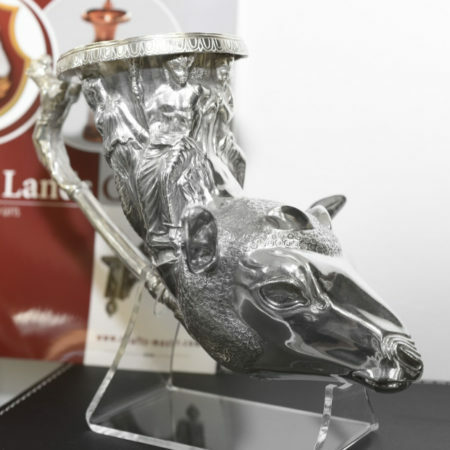 Historically, Bulgaria is one of the oldest states in Europe, and is recognized as the cradle land of civilizations, preserving rich historical layers. 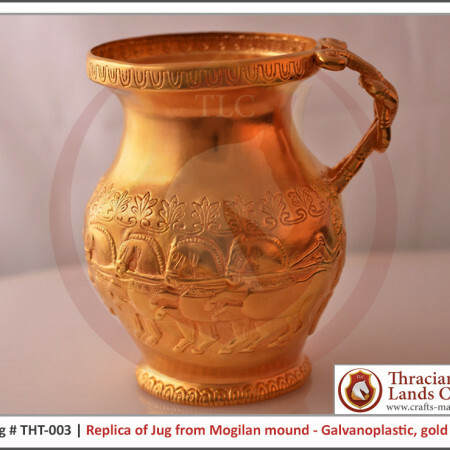 In Bulgaria you can see remnants of ancient civilizations, of heathen shrines, of the Thracian age, of the Hellenistic culture, of the Roman Empire, of the Middle Ages and the Bulgarian National Revival period.